Apple has just announced that you will now be able to control emojis with your face with the upcoming iPhone X, and it's seriously amazing. “You can’t customize emojis; they only have a limited amount of expressiveness to them. 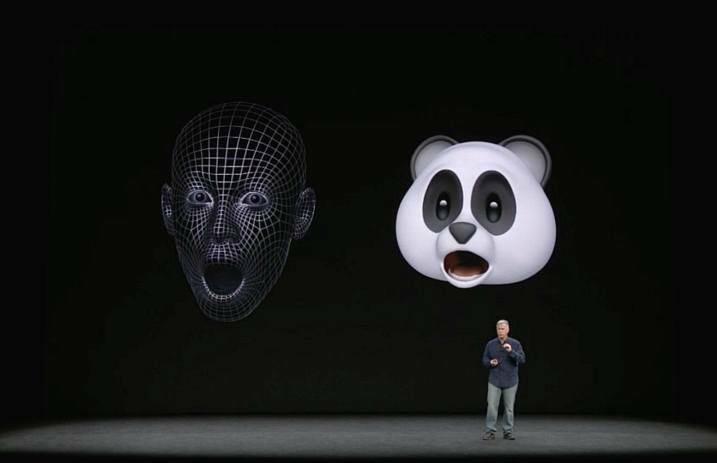 So our team created something called Animoji,” the apple team announced during their special reveal event. The animoji, or animated emoji, uses the iPhone’s Face ID technology to track more than 50 facial muscle movements, allowing you to control the different emoji characters. 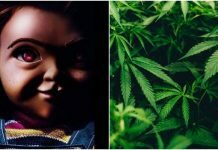 There are a dozen to choose from, including a pink unicorn and an alien, and we can't wait to give them a go (even if they are a bit creepy…). “I bet you thought we couldn’t make emojis creepy AF. Well Apple is here to prove you wrong. This announcement comes after a string of new iPhone reveals today, from wireless charging to better camera technology—and not to mention those 25-percent-louder speakers. Plus, Twitter has had plenty to say about the Apple Event—see some of the best reactions here.